If you’re eligible for Shopping on Instagram, converting your feed to a shoppable one can be done in a snap — we set this integration up for Twodeck Brand in less than 10 minutes this morning. Check out the steps below on how to set up your shoppable feed! Step 1: Get Your Online Store and Facebook Connected! Instagram pulls your Shop data from your Facebook Shop tab, so the first step is to make sure you’ve got that set up, loaded with all your products, and looking spiffy! 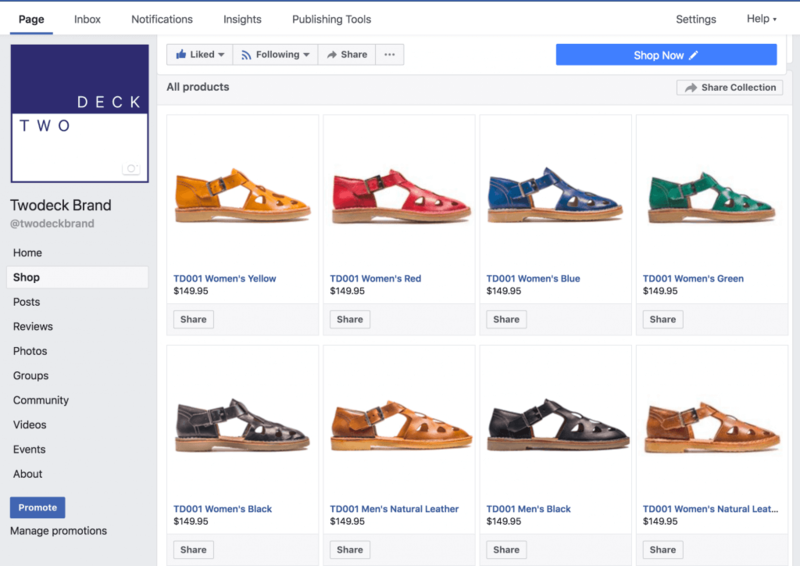 If you’re running an online store on Shopify, BigCommerce or WooCommerce, you can use their integrations to sync your store with your Facebook Business Page – this will automatically import your products into your Facebook Shop tab, along with a few other nifty settings that will help you down the track with Facebook Advertising features. If you’re not using a platform with an automated integration, you can set up your own Shop section and add your products in yourself. 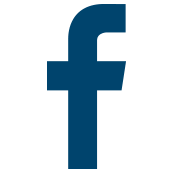 The Twodeck Brand website is built on WooCommerce, so we used the Facebook for WooCommerce plugin. Whether you’re using Shopify, BigCommerce or WooCommerce, each of the plugins will walk you through connecting your site to your page, setting up a Facebook Pixel (to help with advertising your products later on), and importing your products to Facebook. 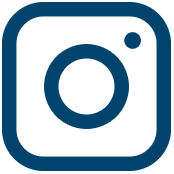 Once you’ve finished with the integration plugin or followed the instructions to manually upload your products, you can move on to the exciting bit… connecting to Instagram! 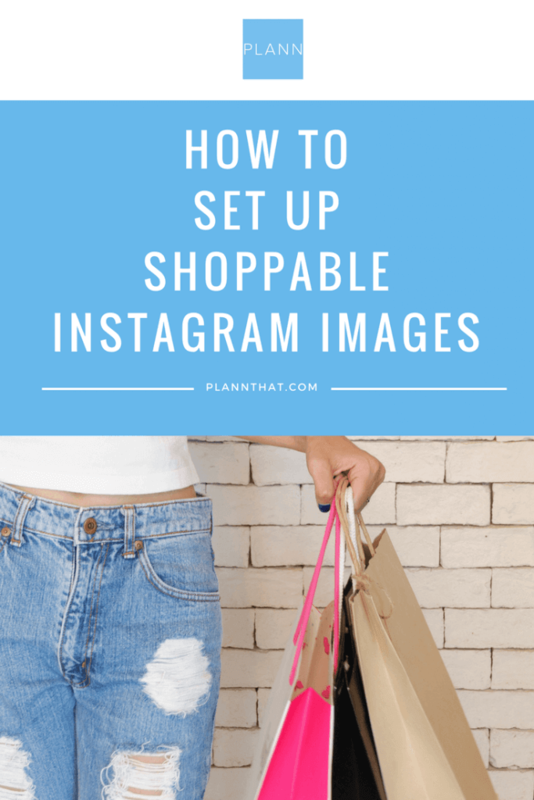 Setting up shoppable Instagram images is not as difficult as you thought, right? Once you’ve completed Step One and have verified that all your product info is correct on Facebook, pop over to your Instagram account and view your profile. You should see this banner pop up, and yes, you absolutely want to hit that ‘Get Started’ button! If you don’t see the banner, don’t despair! Jump into your Instagram Settings, scroll down to Products, tap Continue, select a product catalog to connect to your business profile, and then hit Done. Guess what? 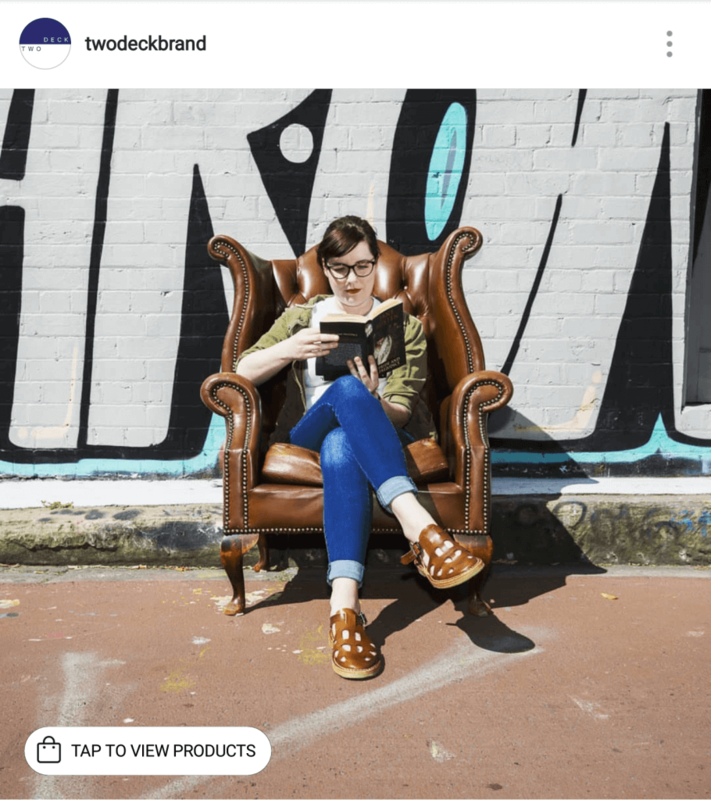 You’re all set to start tagging your Instagram posts with your products! Step 3: Tag Your Products! The only thing left to do now is to start tagging your products. Product Tagging works much the same way as tagging people in your posts (although unfortunately, at this stage, you can’t do both in the same post). To tag a product in a new post, just go through the post process like you normally would – except you’ll now have the option to tap to tag products. You’ll be able to search for your product name and select it to tag. 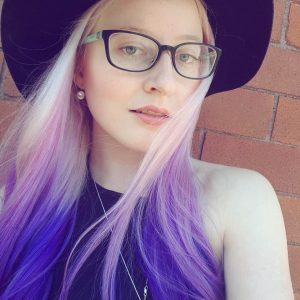 Want to tag products in your old posts? Easy-peasy! Just hit Edit on an old post: a little button will pop up over the photo to Tag and you can select the Tag Products option. It really is as easy as that. 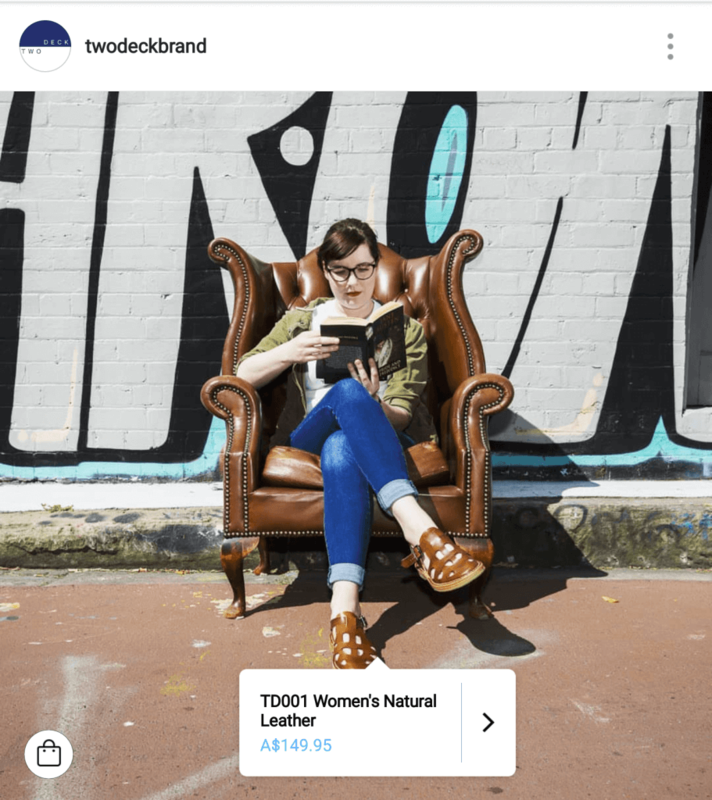 You can tag up to five products on a single-image post, and up to 20 on a multi-image post – we can’t wait to get creative with this feature and create mini Instagram lookbooks with product tagging. When someone checks out your feed, they’ll see a prompt to Tap to View Products and a pointer dot will highlight the item that’s tagged, encouraging them to click through. Doing so will give them product information (on the Twodeck Brand feed it will show sizing information on the product tagged, letting people know what size the model is wearing) and the ability to click through to your website to purchase. Super spiffy. Now that we’ve helped you convert your feed and you’ve learned how to set up Instagram shoppable images, we’d love to see how you’re using this new feature to promote your products! Tell us in the comments. Jamie Wilson is the founder of Deckhand Services and works with Twodeck Brand to manage their eCommerce and social media platforms. You can follow their adventures and shop their Instagram at @twodeckbrand. 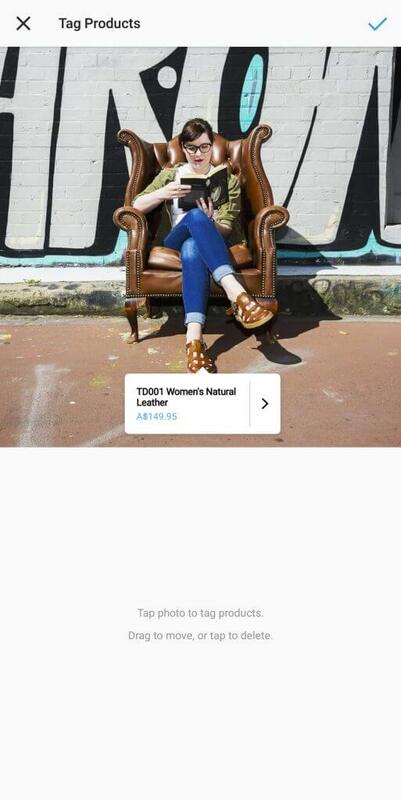 I connected my woocommerce store to facebook almost a month ago and it still hasn’t given me the option to tag products.